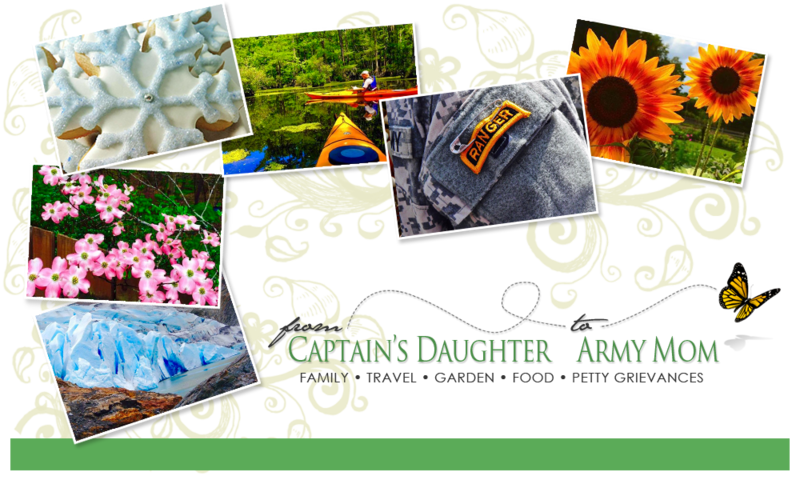 From Captain's Daughter to Army Mom: Forgiveness came Early! Last time I took Bing to see Dr. Hoffman he didn't warm back Up to me until 1AM the next morning. But this time he's come to Snuggle up to me much sooner. Maybe he's still Groggy or maybe he thinks he's getting back at me by Fuzzing up the duvet five seconds after I made the bed tonight... Whatever his reasons, I'm grateful to have my Bing back! alone or Come to bed, I'm ready to Snuggle!